Sarah is home visiting us from Red Deer, Alberta. 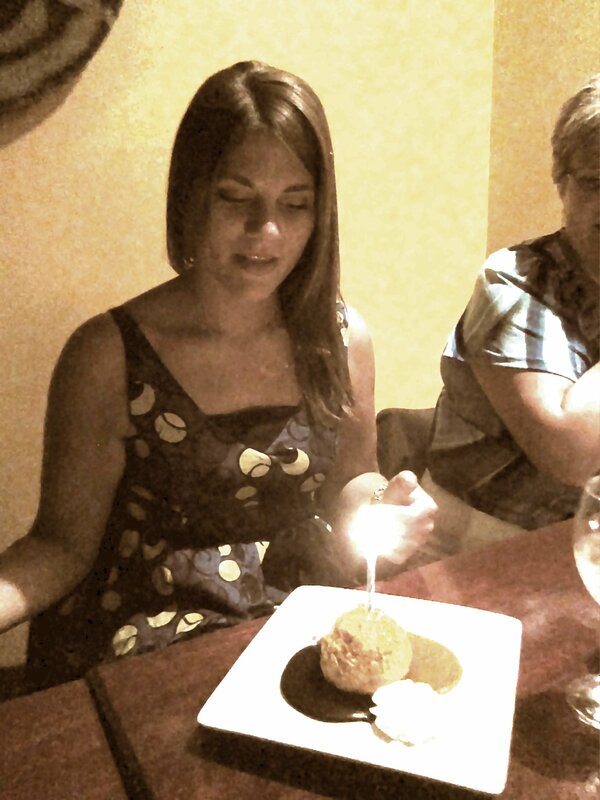 Thursday was her 25th birthday and we celebrated with Maneau and Jake at Splash Restaurant in Saint John. Had a wonderful evening with excellent food and lots of laughs. It is great to have her home.